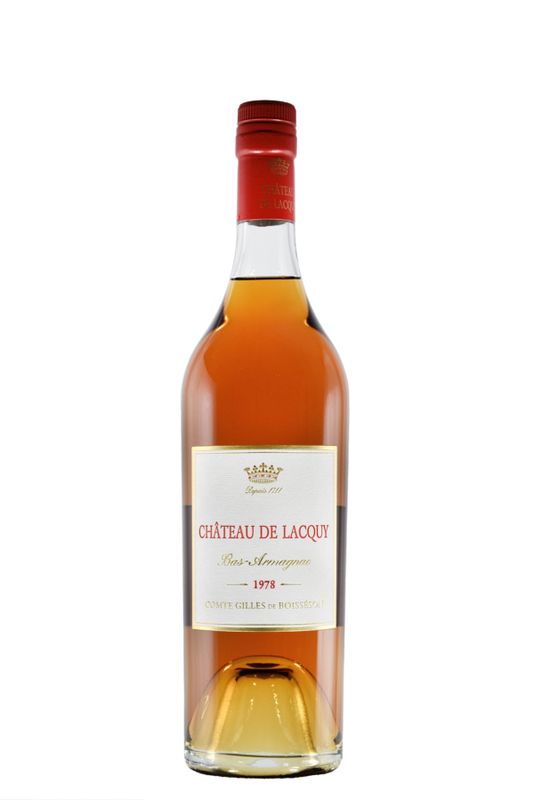 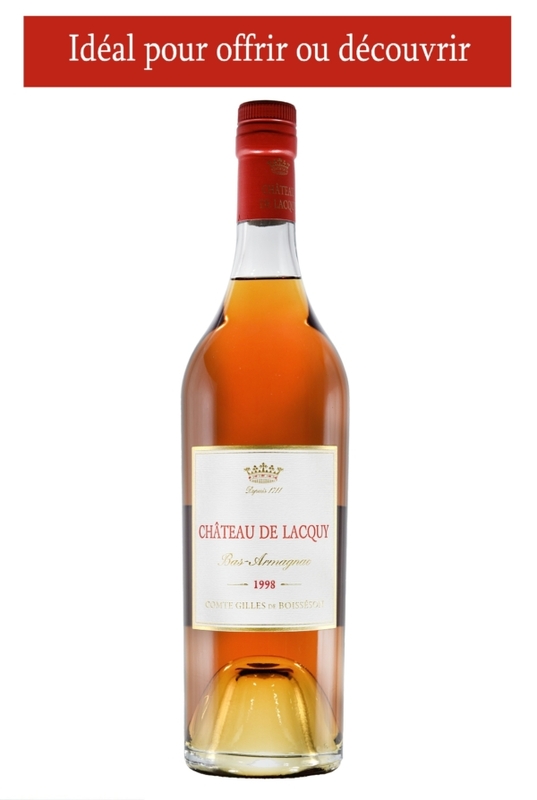 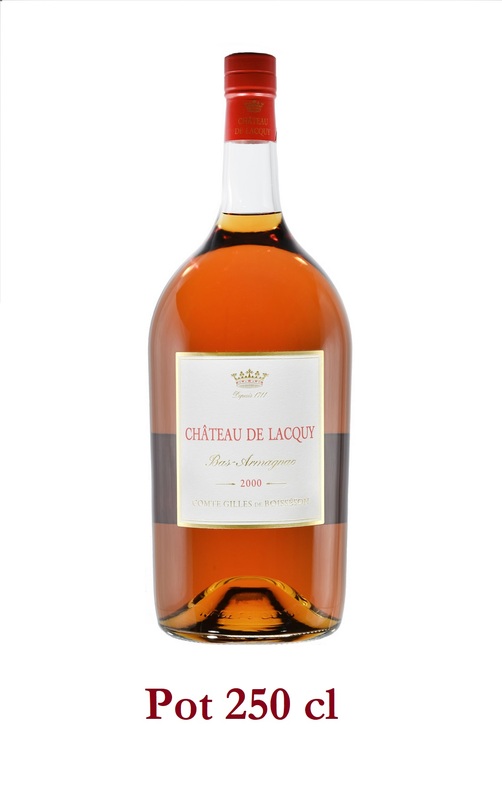 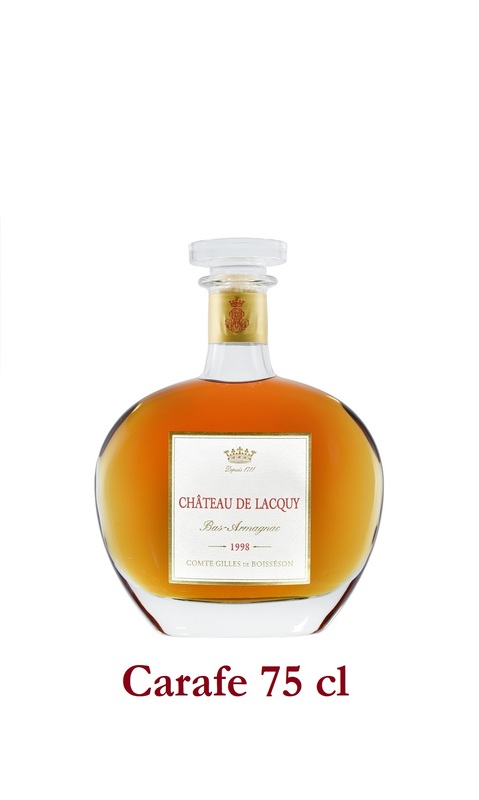 Pure Colombard Bas-Armagnac distilled in November 2000 and aged in 420-liter oak barrels in the wine cellars at Château de Lacquy. 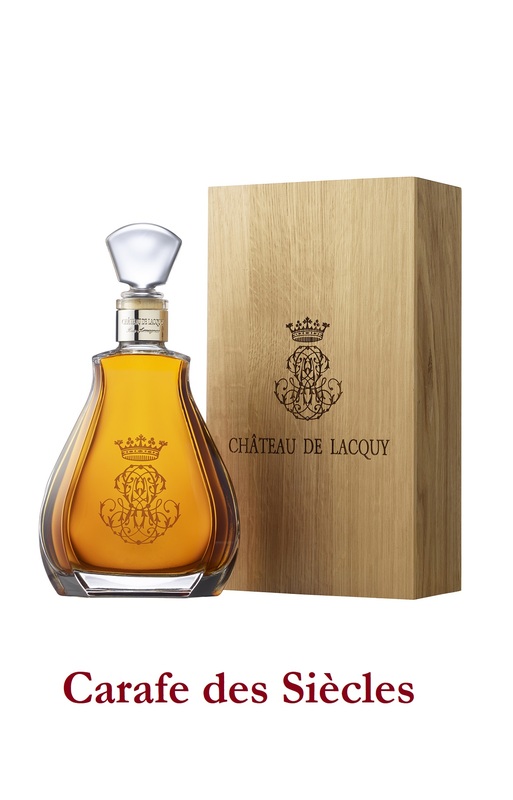 Rich and intense, exquisite elegance, subtle flavours of wildflowers, a zest of citronella, walnut and ginger. After a mild, rainy spring, a hot and sunny summer held forth throughout all of July and up until harvest which started in October. 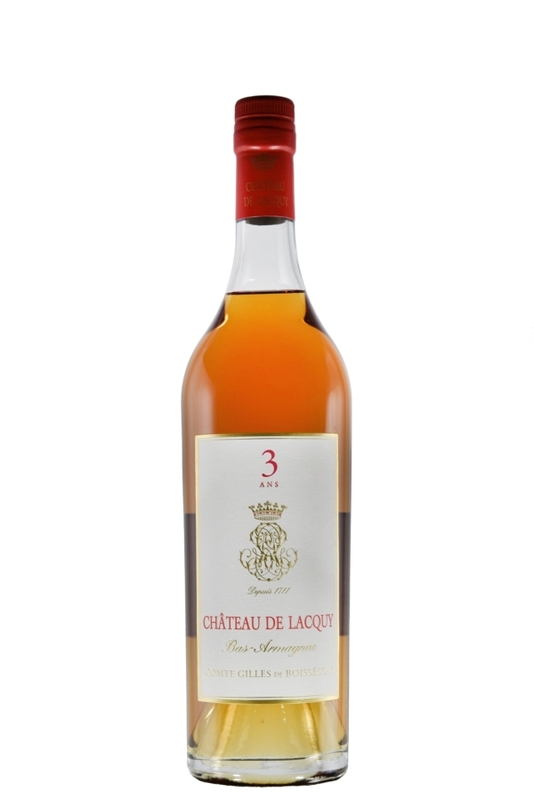 The wines were relatively high in alcohol, but were very complex and had perfect acidity. 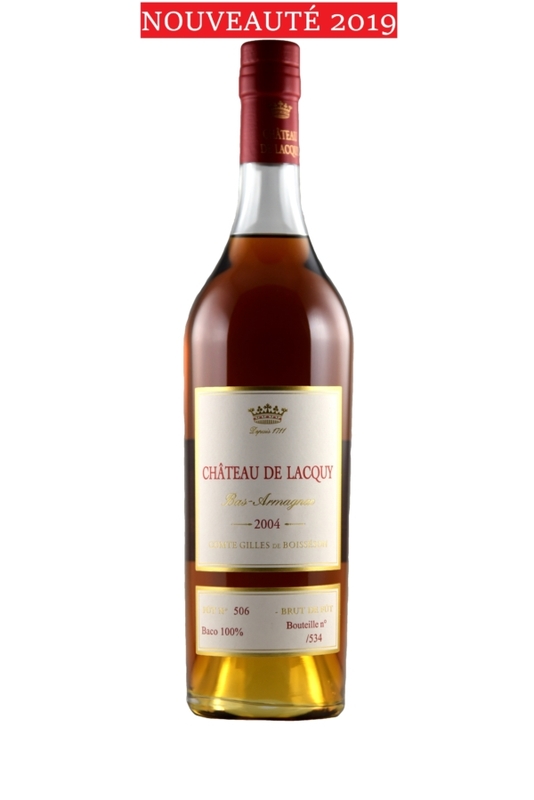 Colour: golden amber, limpid and brilliant. 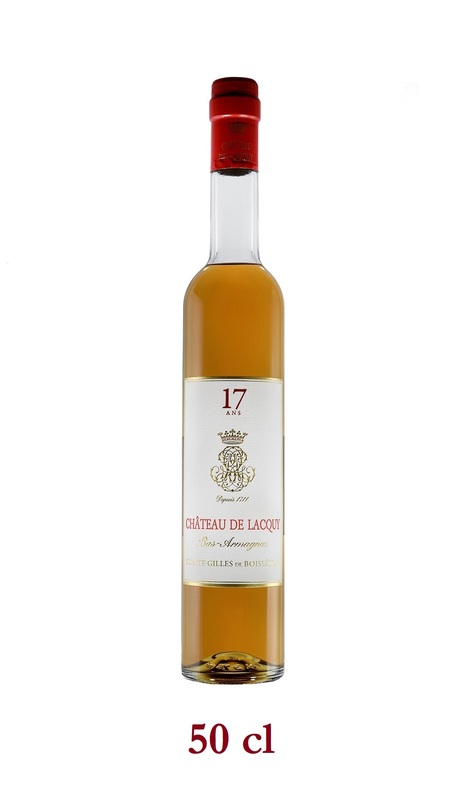 Nose: rich and intense, great finesse, subtle flavours of wildflowers, a zest of citronella, walnut and ginger. 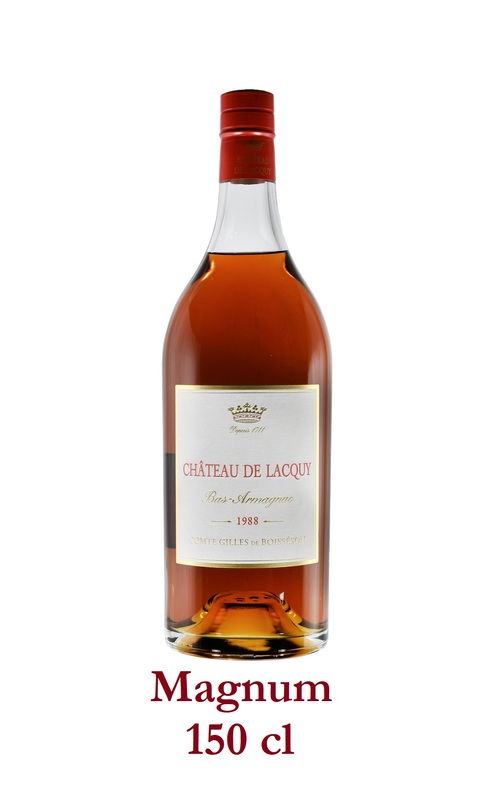 On the palate: very expressive with hints of crème brulée enveloped in elegant wood, complex aromas of pecans, maple syrup, candied orange, dates and warm coriander seeds. 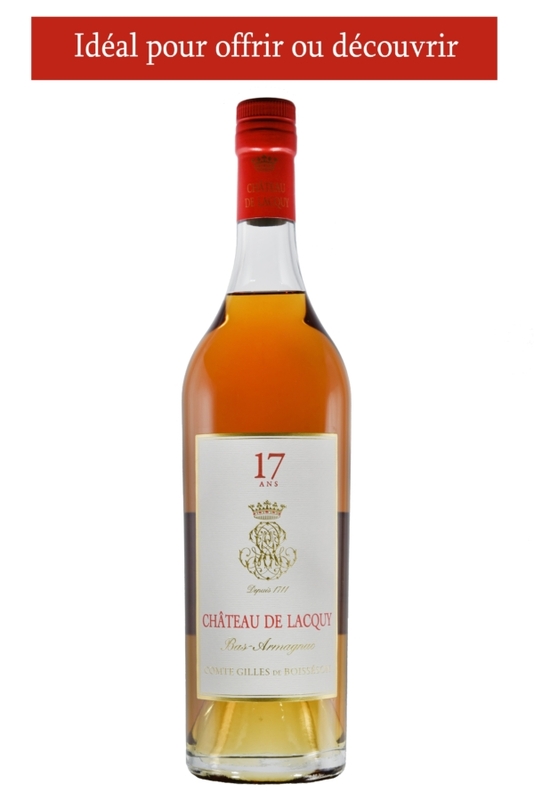 A very mellow Armagnac with gorgeous length on the palate.